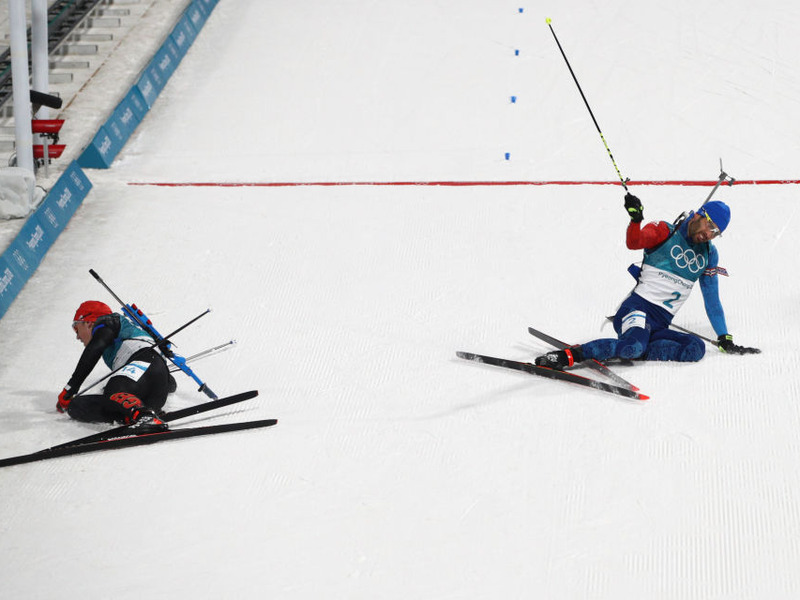 The reasons the Olympics enthrall viewers – the atmosphere, the joy of winning, the agony of defeat, the spectacle of sport – are the same reasons they produce some of the best photos. 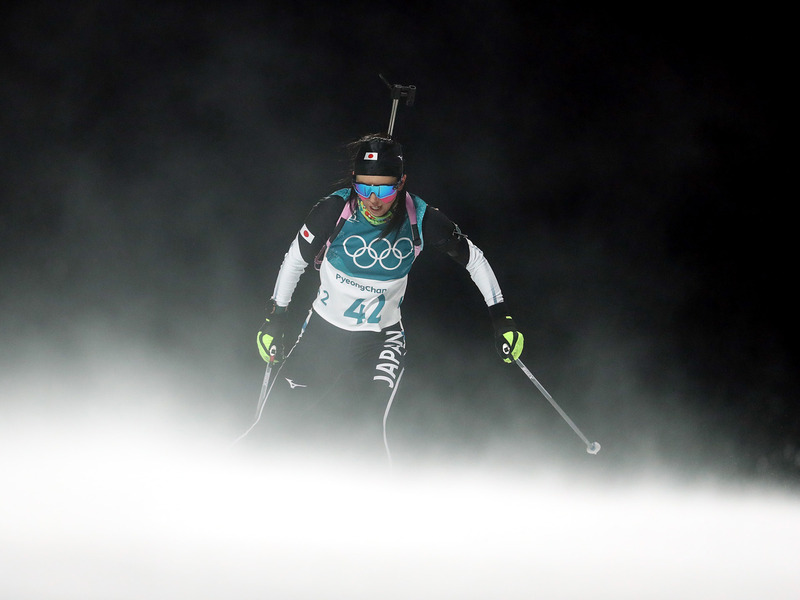 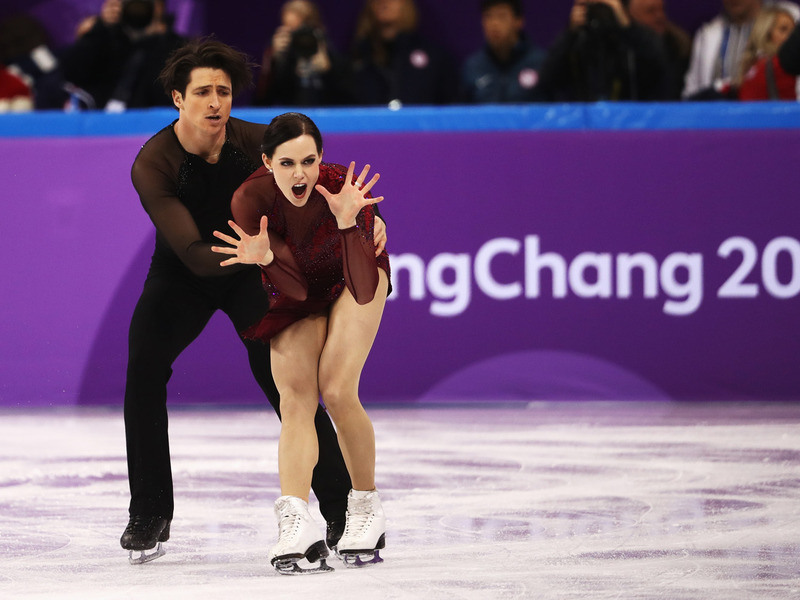 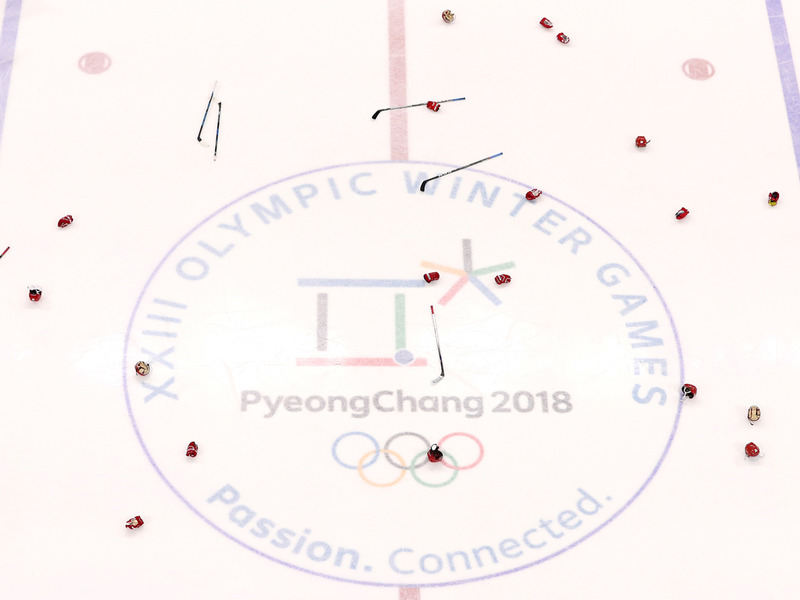 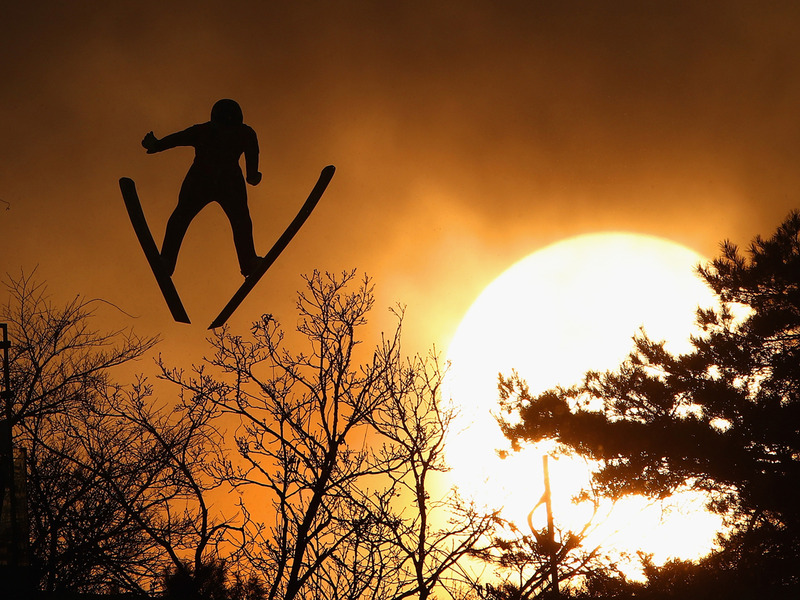 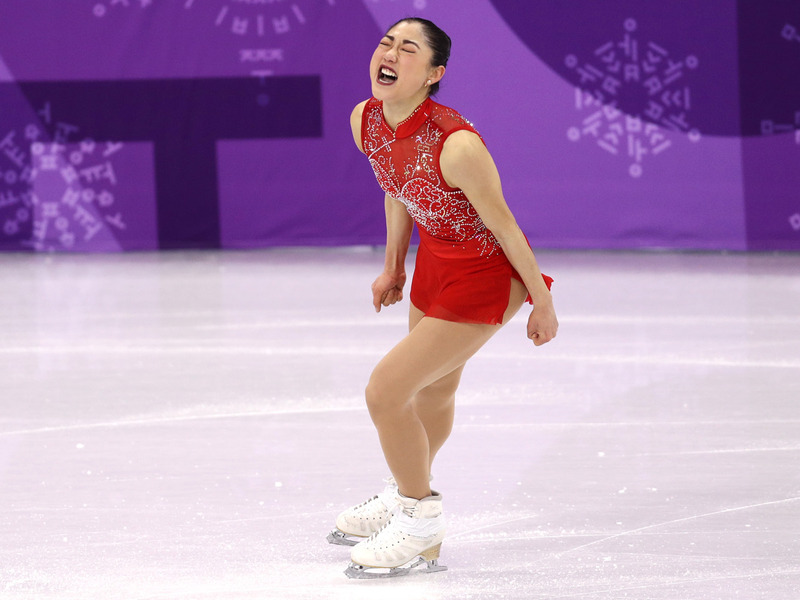 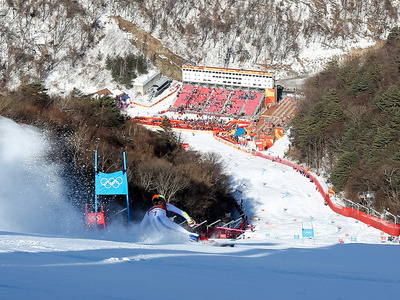 The Winter Olympics have now come to a close, but for over two weeks photographers captured stunning images from the games in Pyeongchang, South Korea. 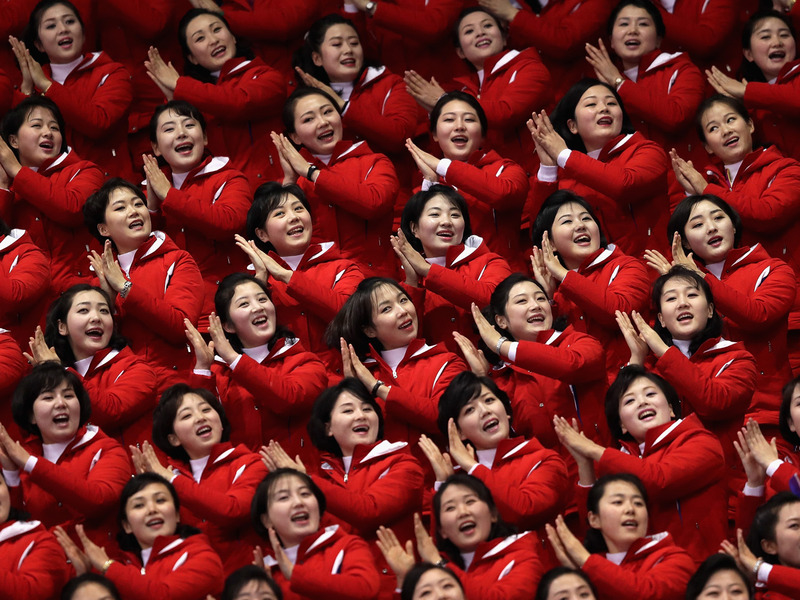 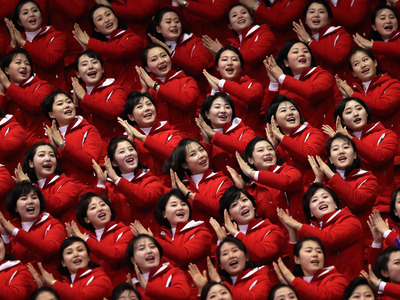 Though there’s too many great photos to count, we used Getty to compile some of our favourites. 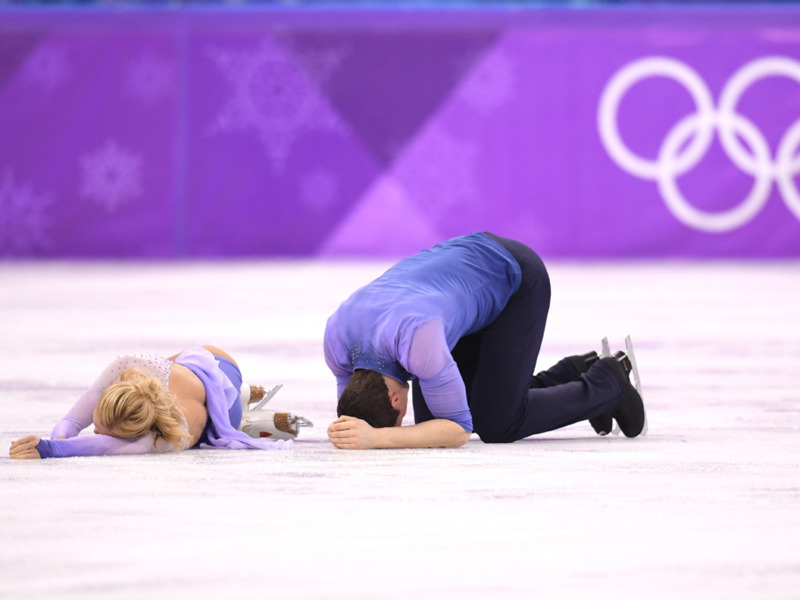 Figure skating is an exhausting sport, both physically and emotionally. 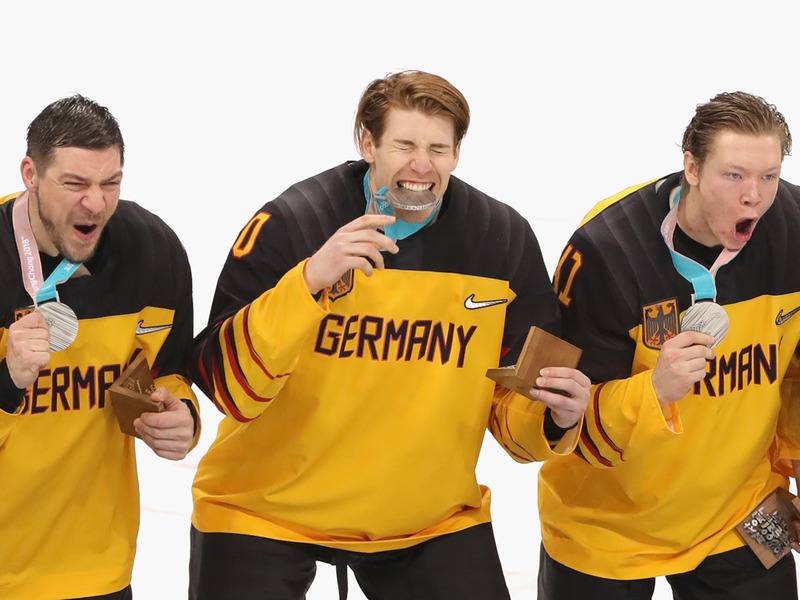 But when you get a gold medal, it’s all worth it. 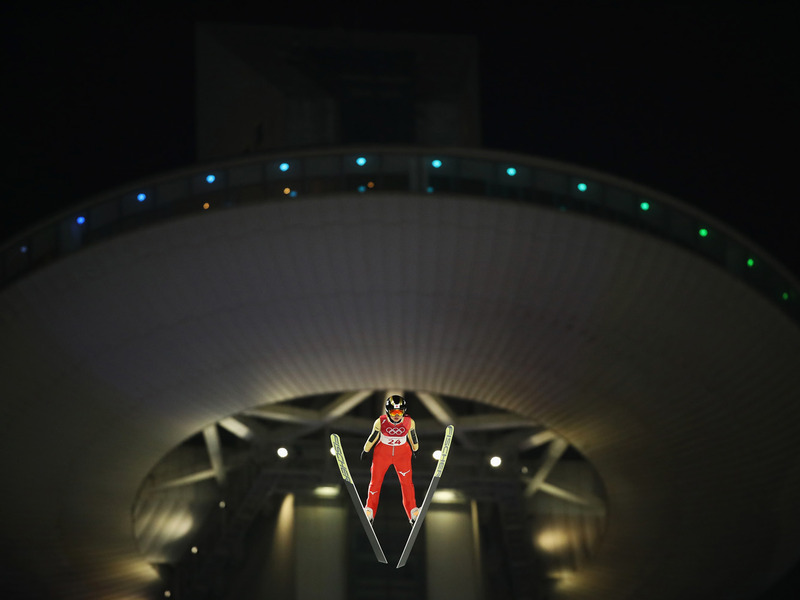 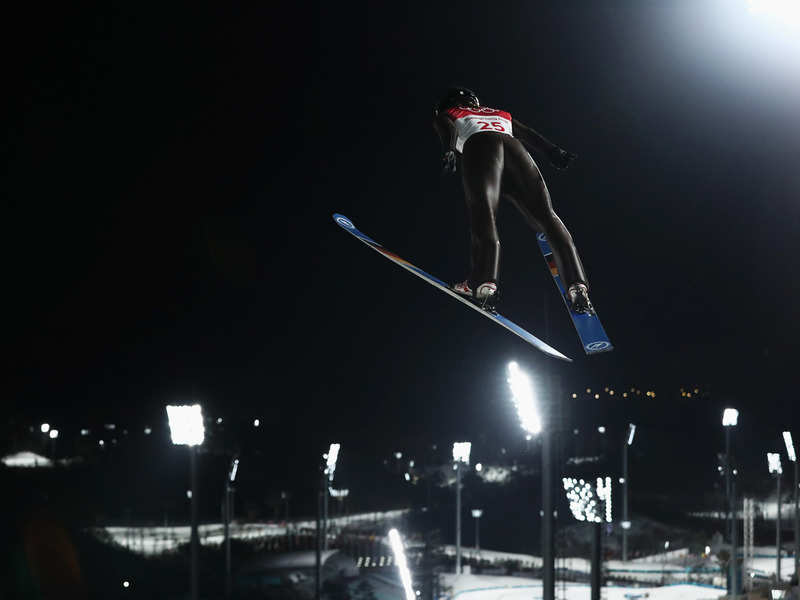 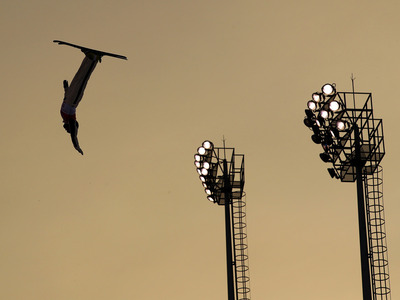 Wojciech Marusarz of Poland was captured at just the right moment while jumping during the nordic combined. 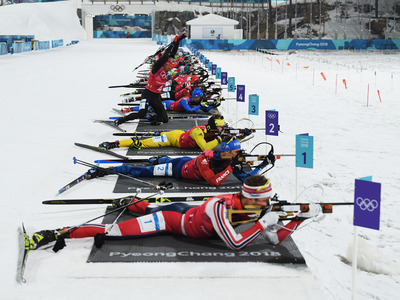 Biathlon requires focus and stillness. Sometimes you even have to battle the elements. 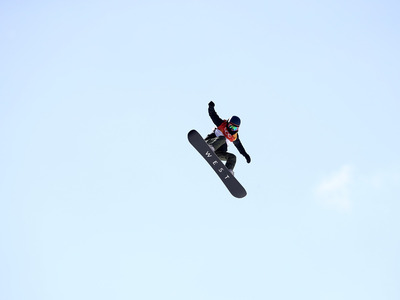 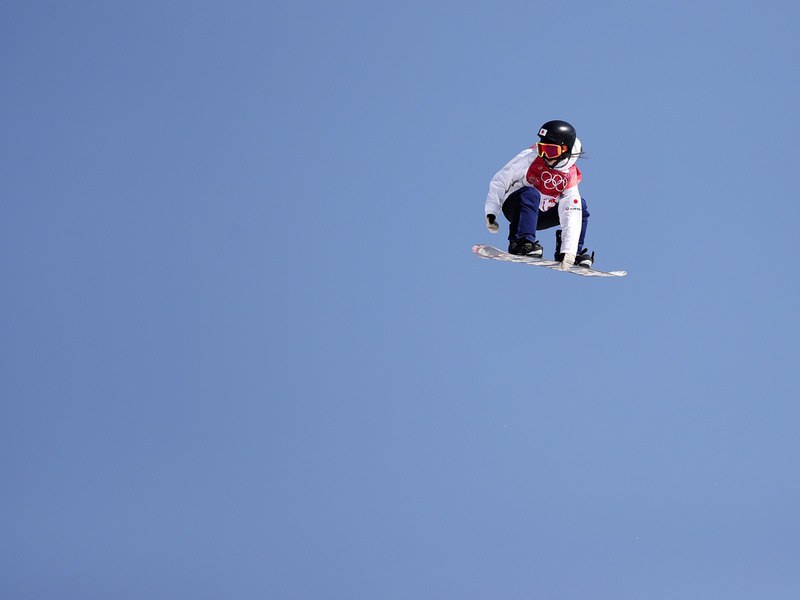 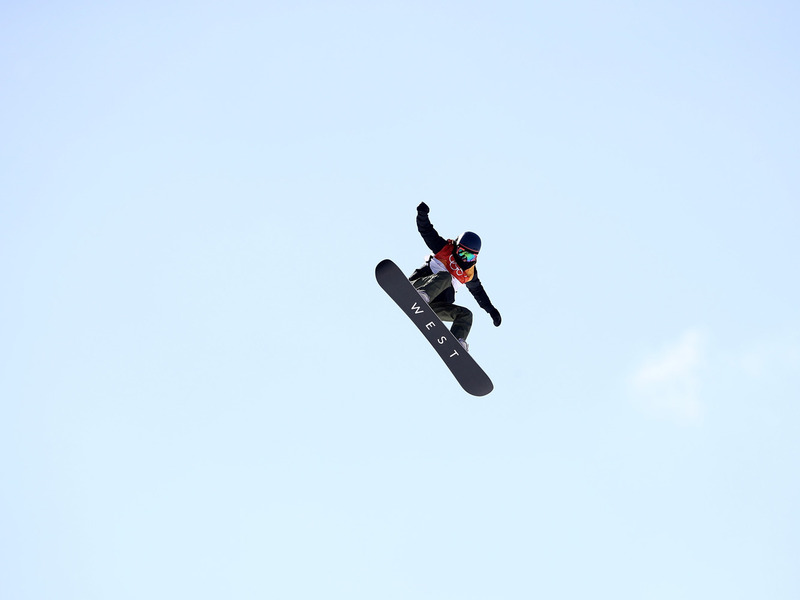 Winning the slopestyle can be rewarding, as it was for Red Gerard. 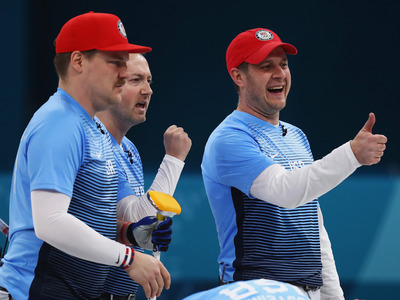 Team Shuster was all smiles after their upset win over Canada sent them to the gold medal game. 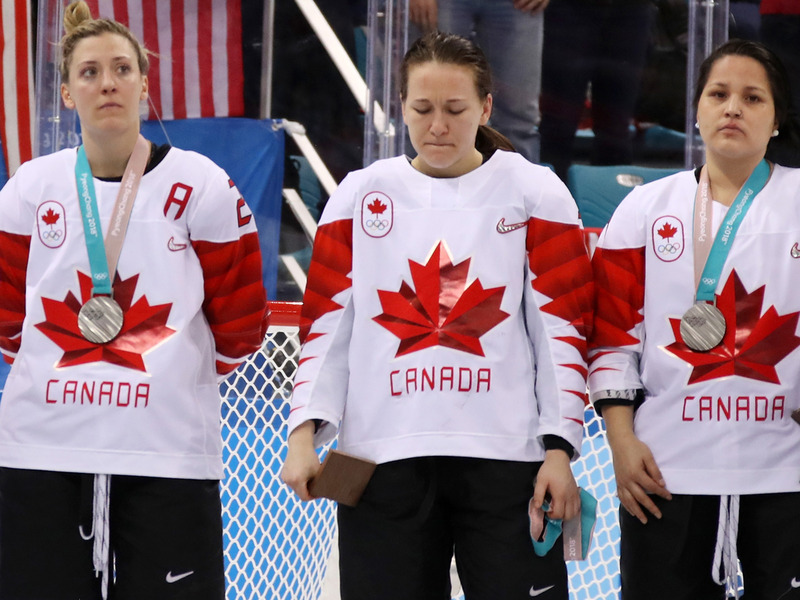 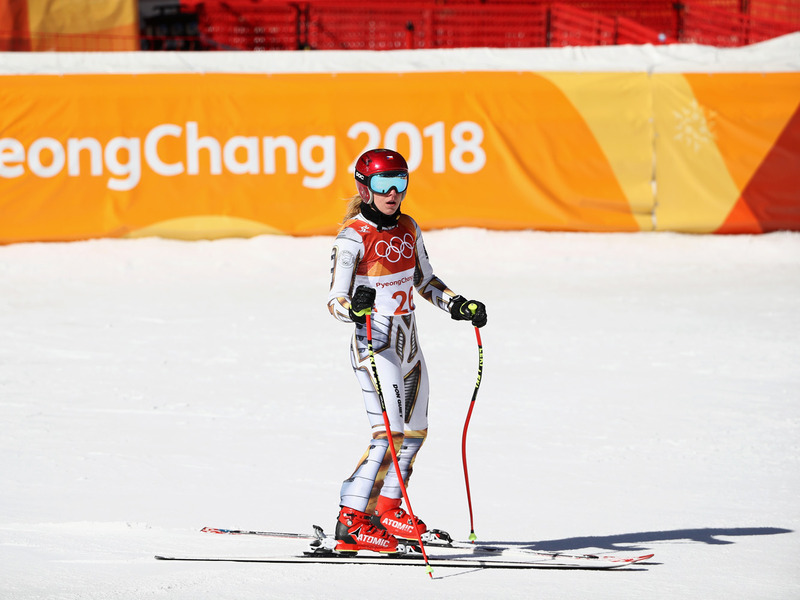 Jocelyne Larocque of Canada showed that it might be better to win bronze than silver. 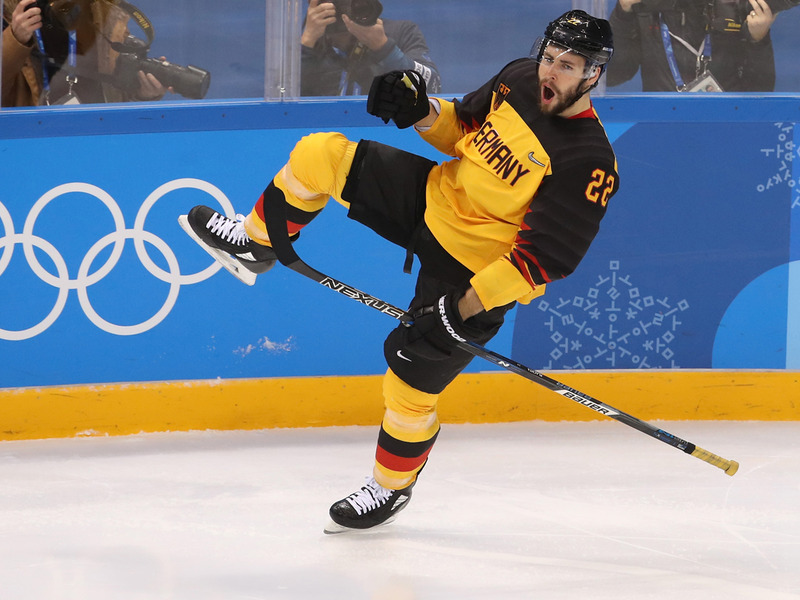 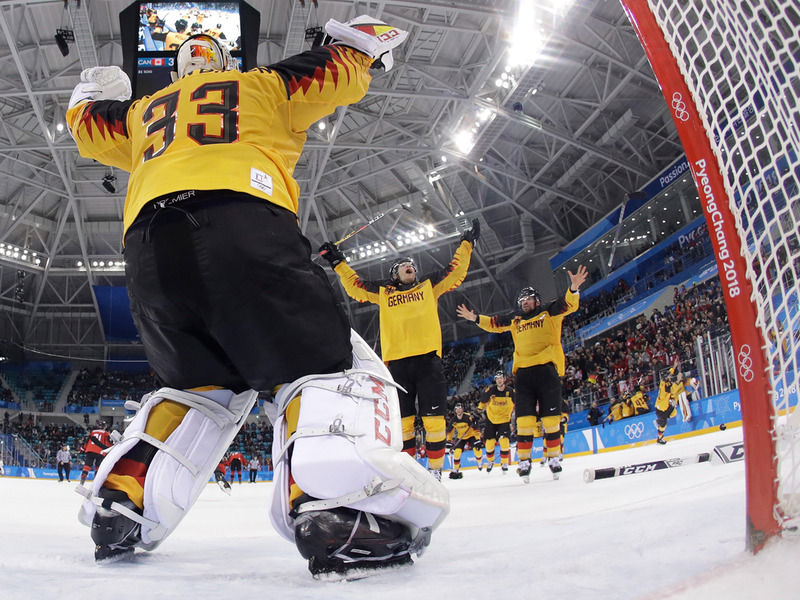 That said, sometimes silver is plenty nice — the German hockey team was thrilled with their second place finish, having beaten Canada in the semifinals for one of the biggest upset wins of the Winter Games. 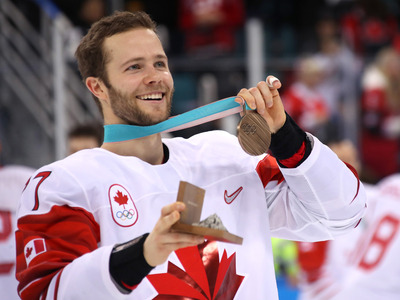 Just look how happy Canadian Cody Goloubef was after the team took bronze. 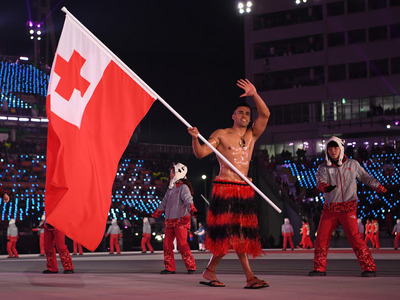 Pita Taufatofua is back — and he’s still shirtless! 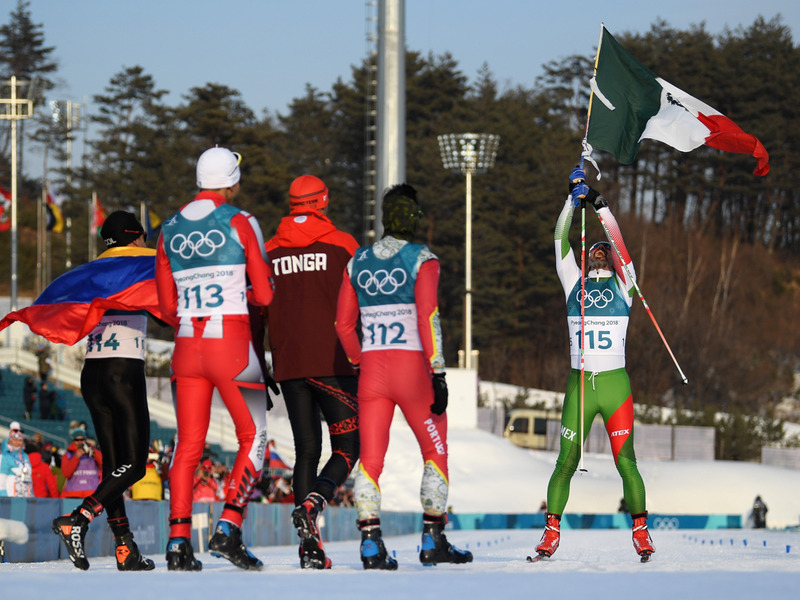 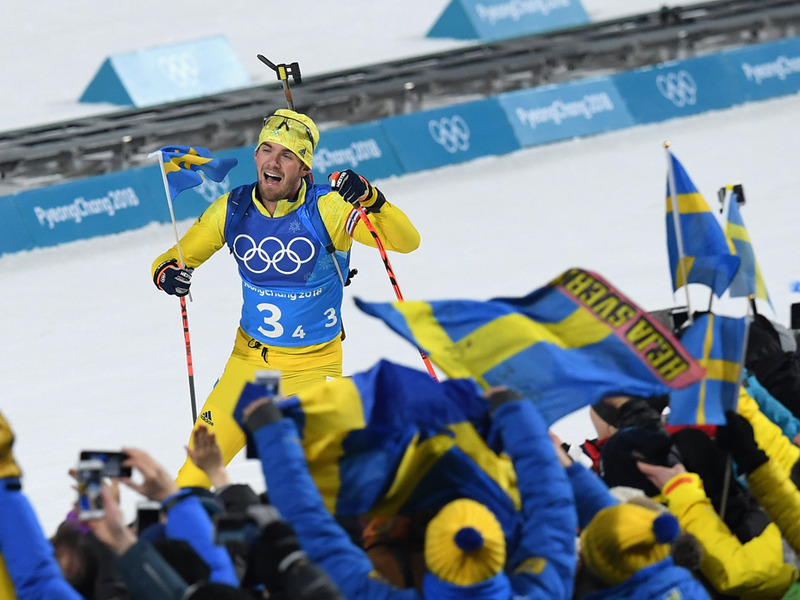 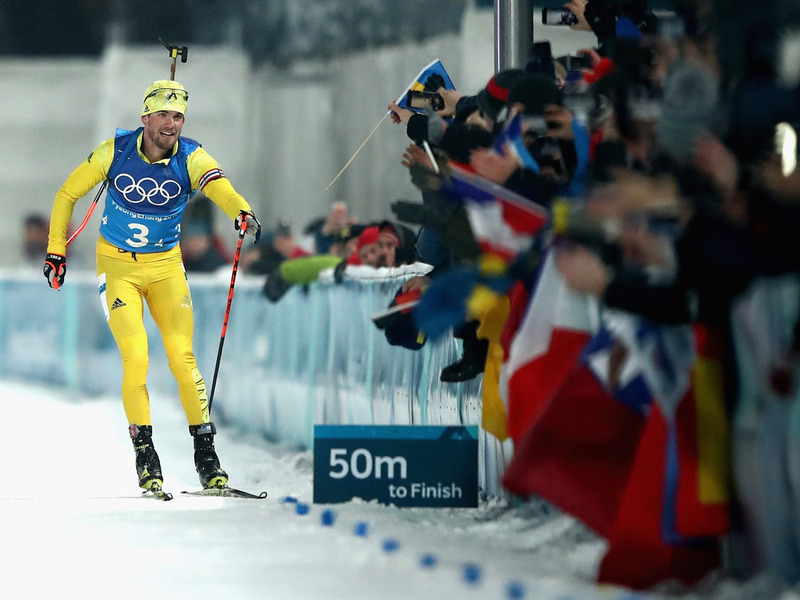 Fredrik Lindstroem of Sweden picked up his country’s flag from a spectator before winning gold in the men’s biathlon relay. There were plenty of his fellow Swedes there to celebrate with him. 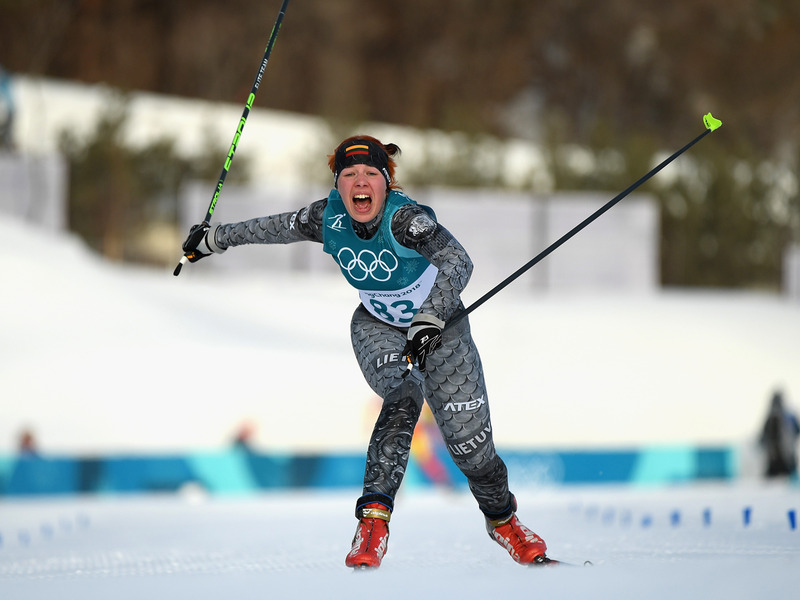 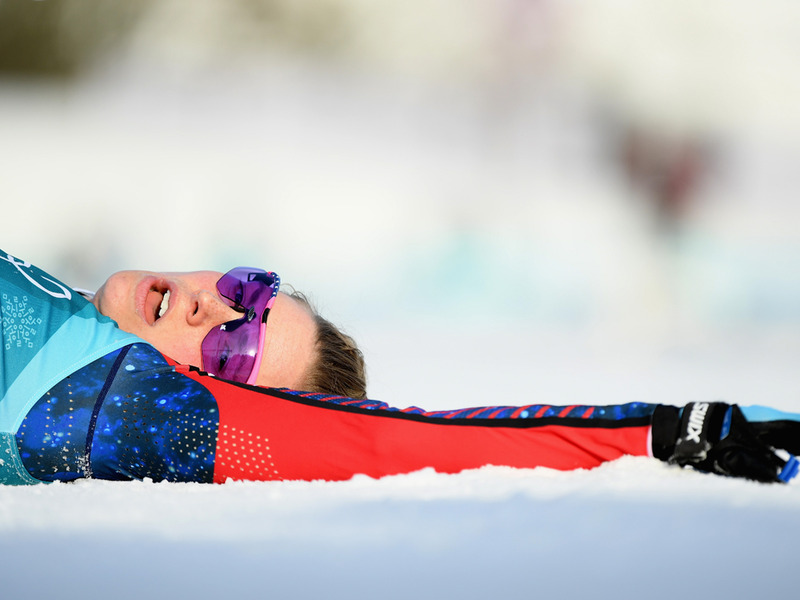 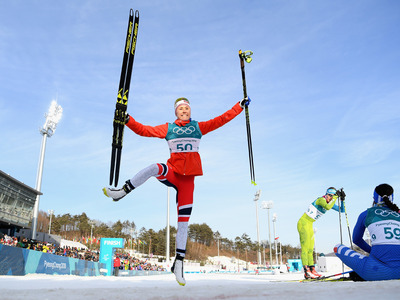 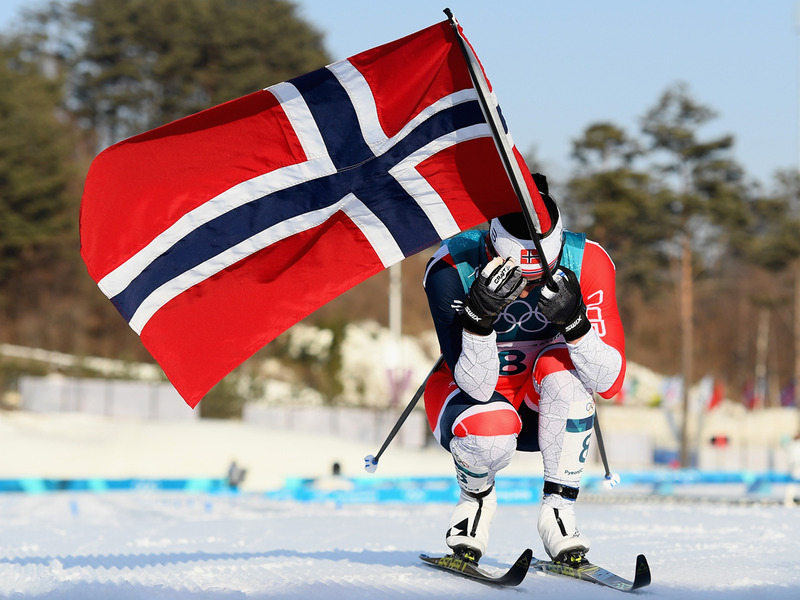 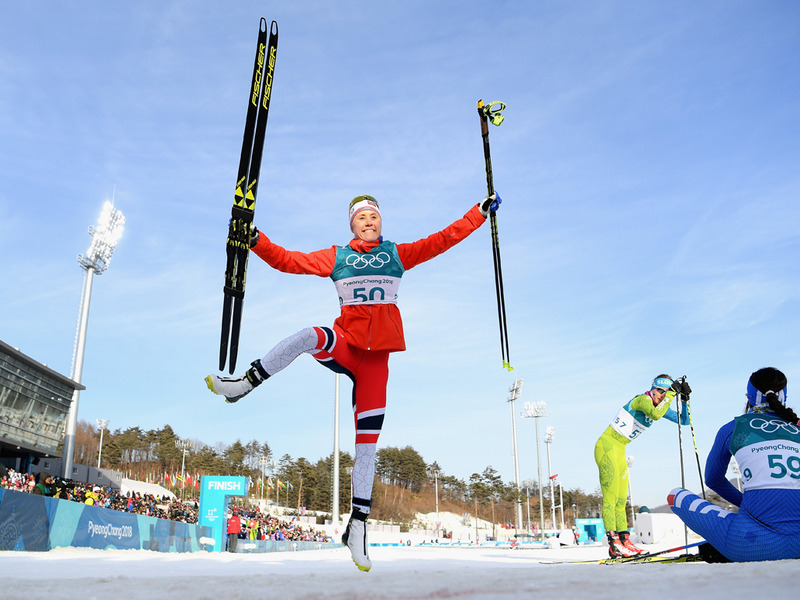 Marit Bjoergen of Norway is overcome with emotion after winning one of the final races of the 2018 Winter Games. The big air competition is aptly named. And nothing feels better than landing cleanly and finding out you won gold. 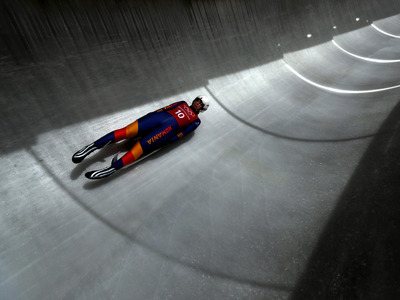 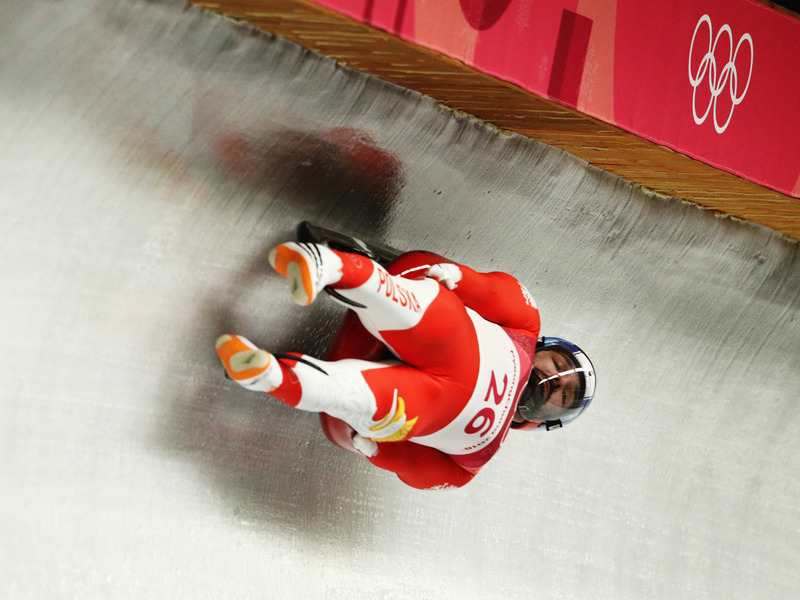 Yet Johannes Ludwig of Germany showed how rewarding the luge is after winning bronze. 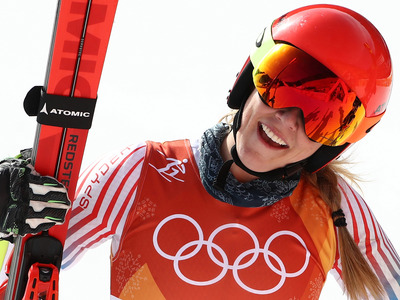 When you’re winning gold like Mikaela Shiffrin, it’s easy to smile. 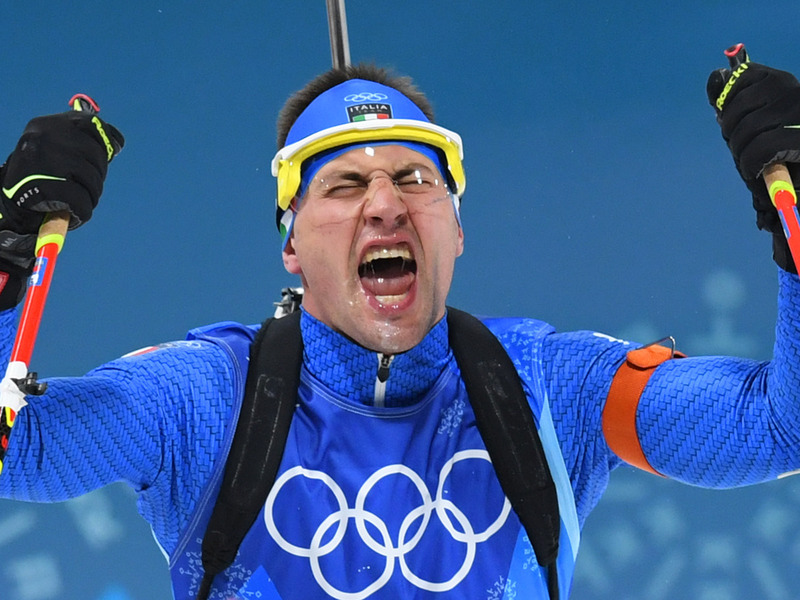 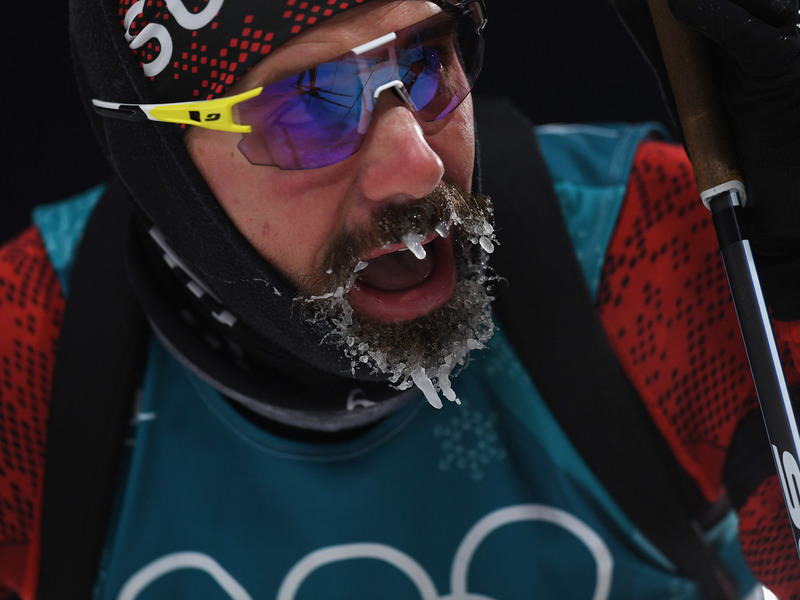 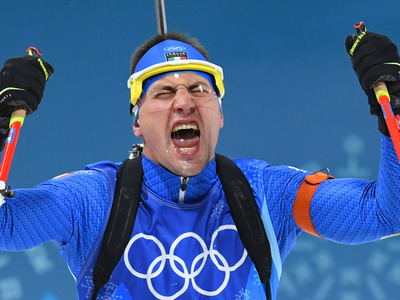 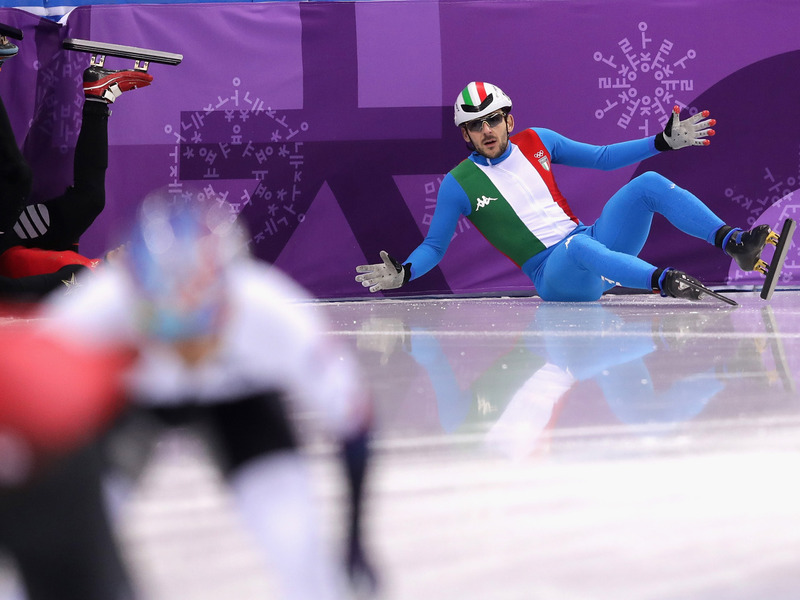 Italy’s Dominik Windisch let it all out after taking home a bronze medal in the mixed biathlon event. 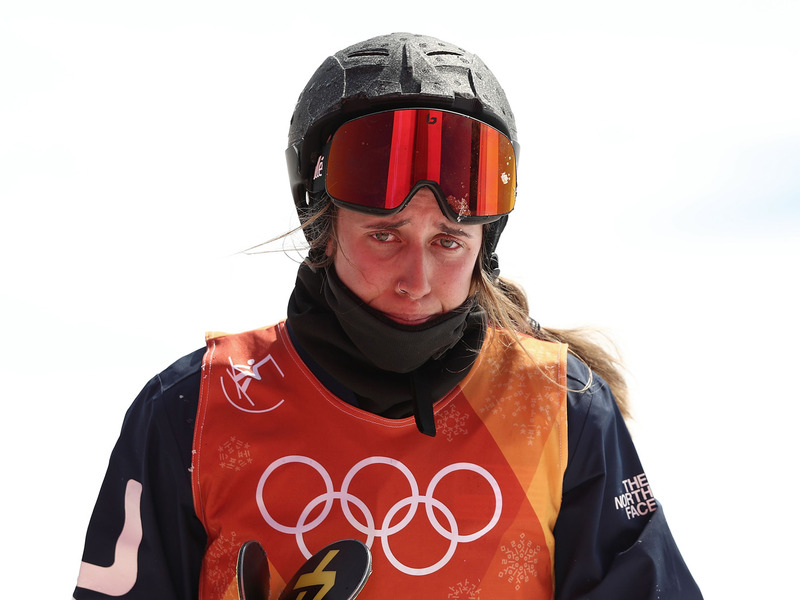 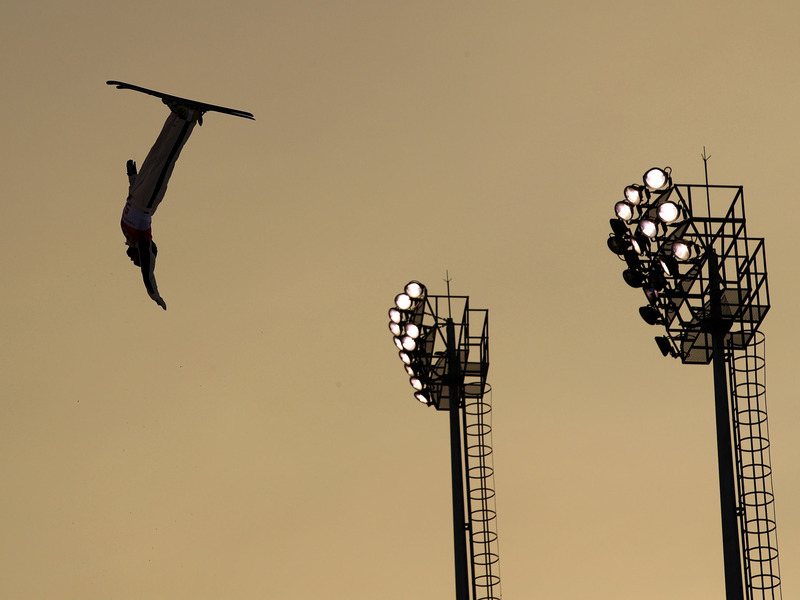 Maddie Bowman of the U.S. reacts to a crash in the freestyle skiing halfpipe. 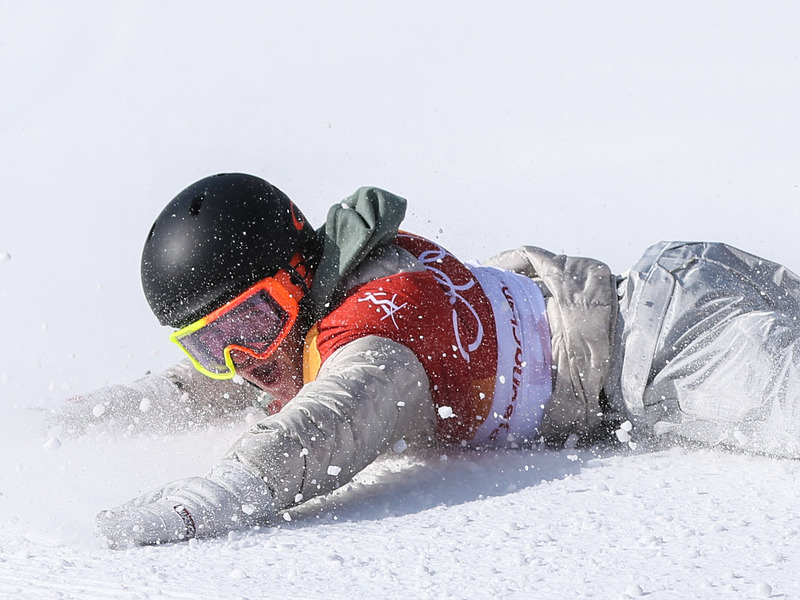 Have you heard it’s cold in Pyeongchang? 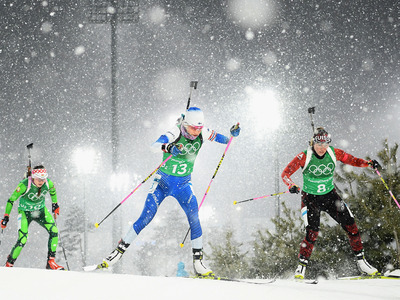 The conditions have made events like the biathlon even more difficult. Matthias Plachta was hyped to score a goal for Germany in their semifinal matchup against Canada. 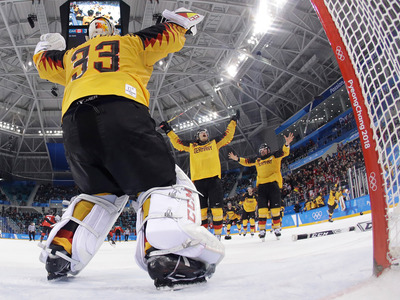 And the team could hardly believe it when they held on for the win, sending Germany to the gold medal game. 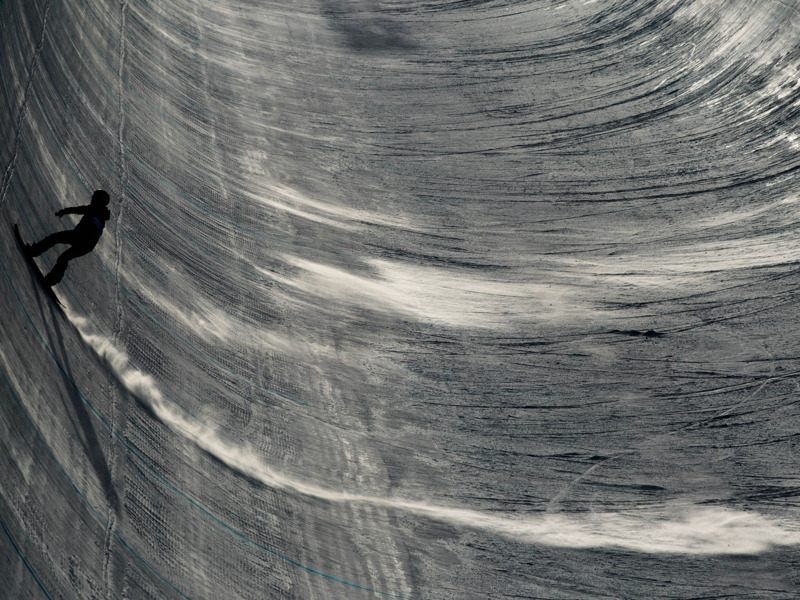 It’s a long way down for alpine skiers, but it’s a beautiful ride. 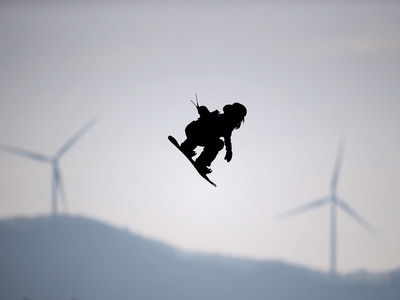 Austria’s Anna Gasser takes in a view of wind turbines during the big air qualification. 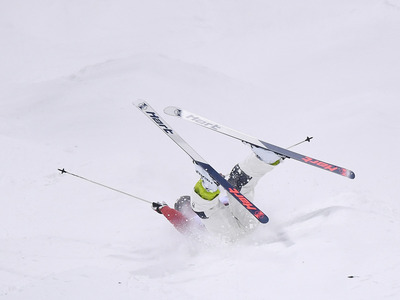 Falling hurts, as Japan’s Sho Endo learned. 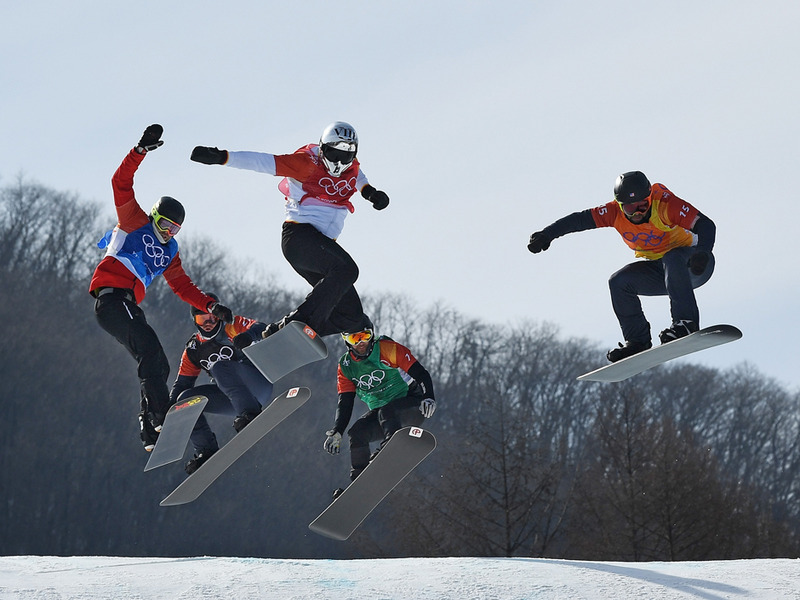 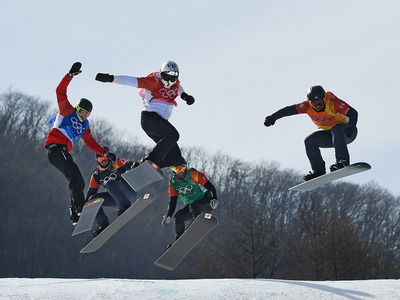 Snowboard cross can also get quite crowded as athletes race to the bottom. 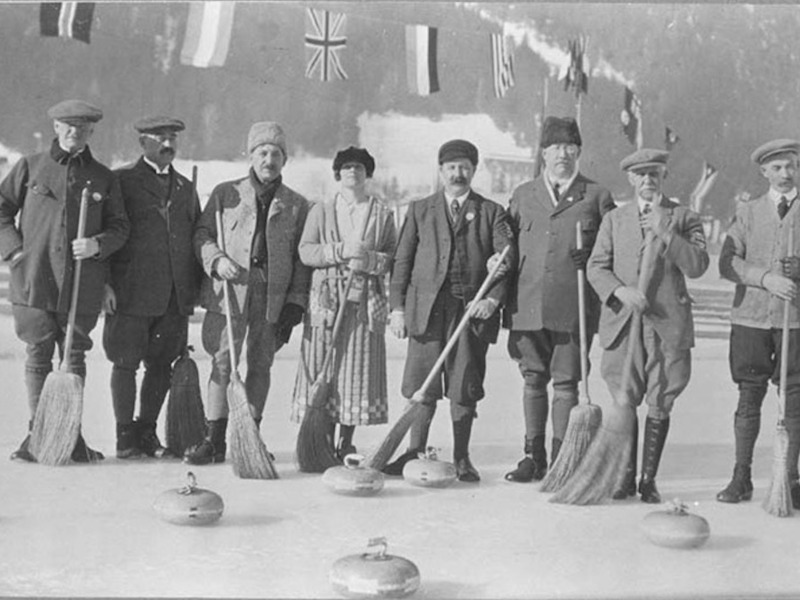 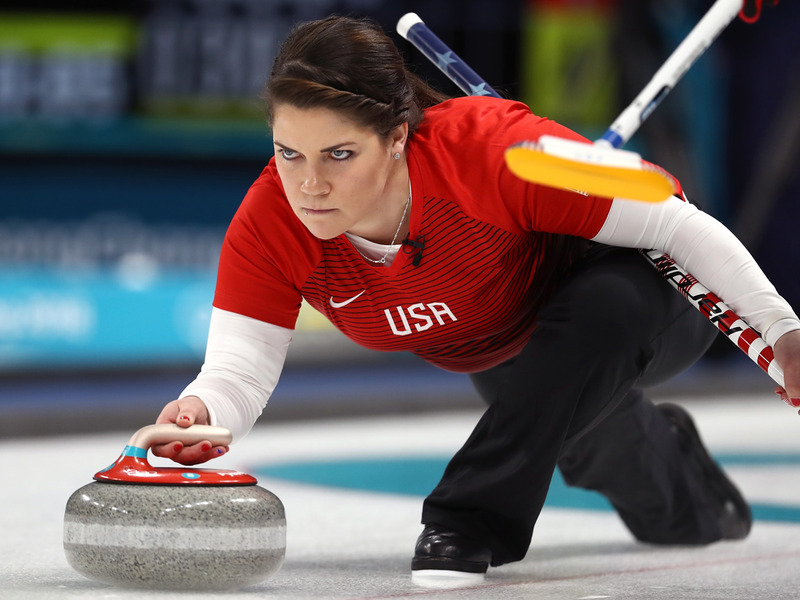 Curling is a game of skill and concentration — and it’s not that easy. 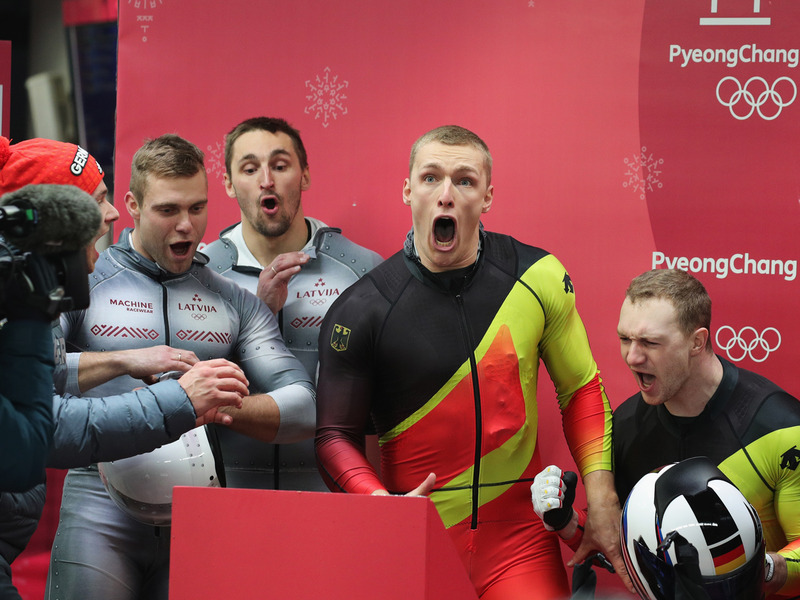 Canadian and German bobsledders react to tying for a gold medal. The 15km biathlon came down to an incredible photo finish. And both men collapsed afterward. The final sprint of a cross-country race is one of the most gruelling stretches you’ll find at the Winter Olympics. Many racers wind up collapsing just after crossing the finish line. But when you win the gold medal, you wind up getting your energy back pretty quickly. 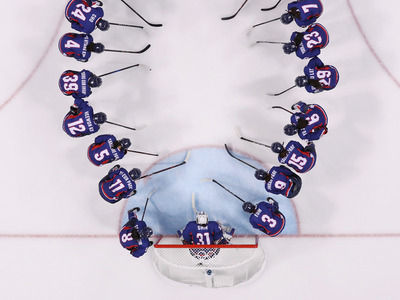 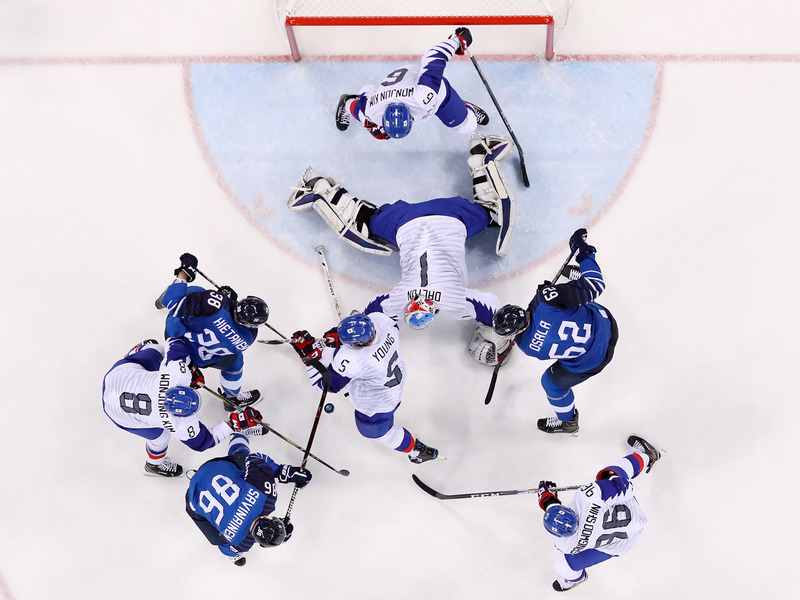 The joint Korean hockey team is organised. 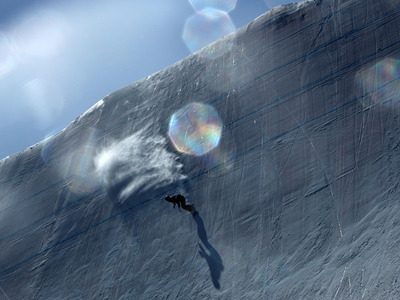 Canada’s Elizabeth Hosking climbs the halfpipe. 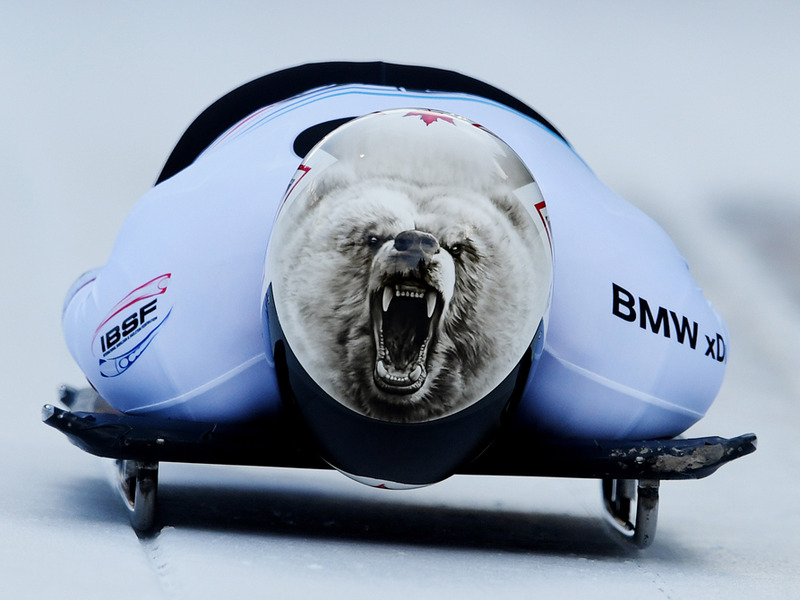 Barrett Martineau of Canada rides ferociously down the track on his sled. Olympic Athletes from Russia leave the ice scattered with equipment after celebrating their game-winning goal. 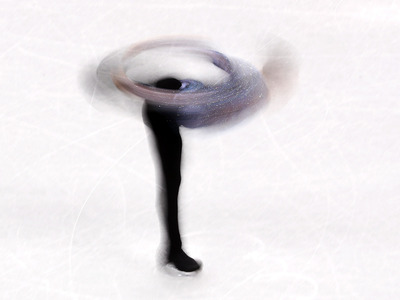 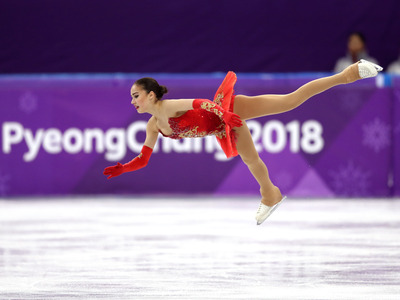 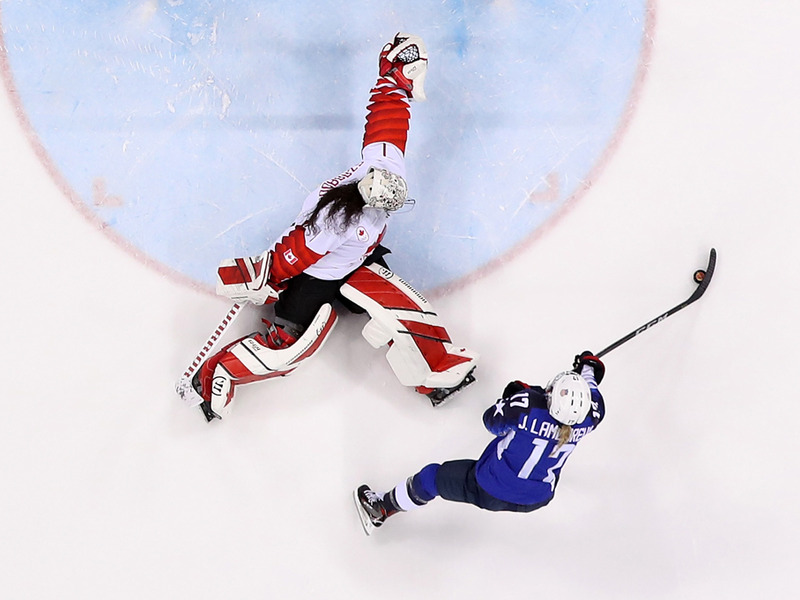 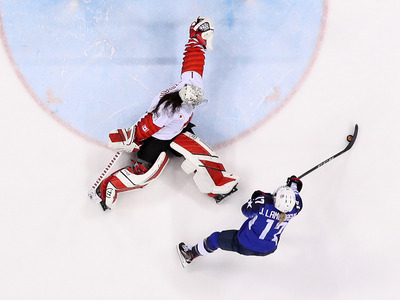 Photographers sometimes catch figure skaters at odd angles. 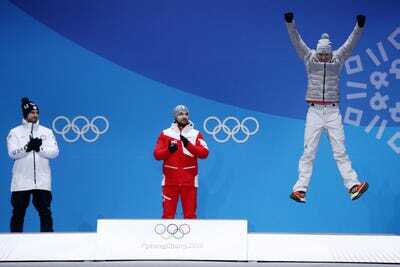 Ester Ledecka wasn’t sure how to react when she won a surprise gold in the super-G.
Poland’s Maciej Kurowski gets dangerously close to the wall in the luge. 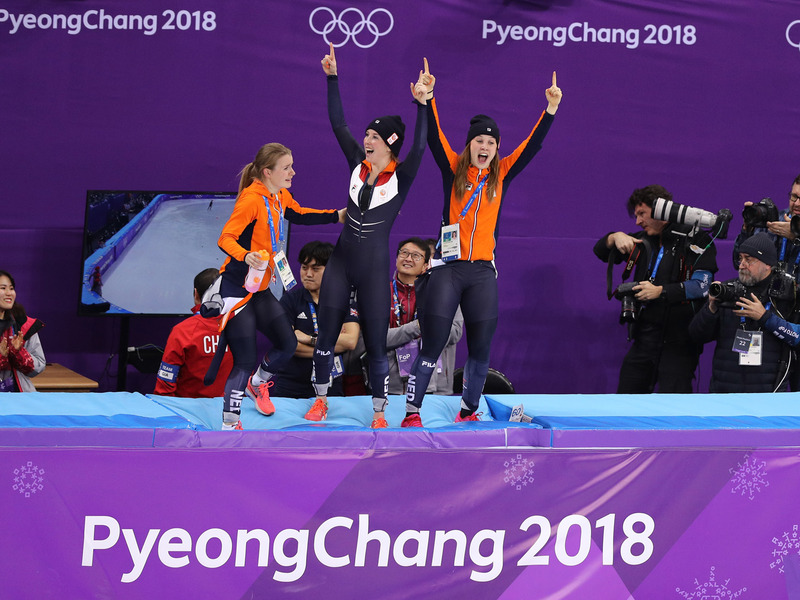 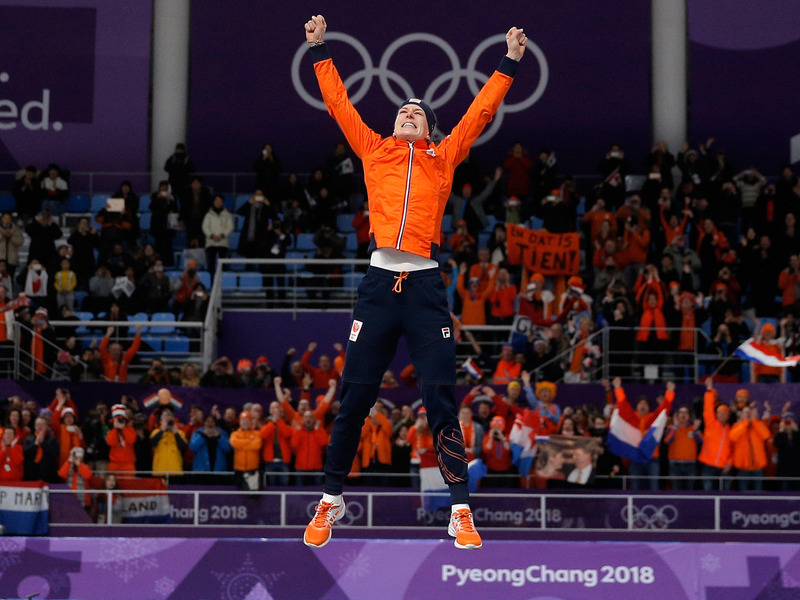 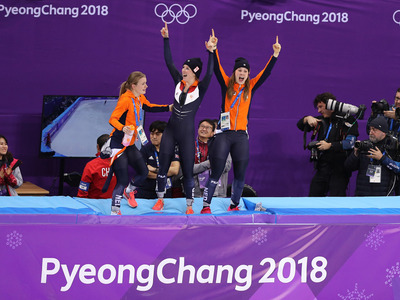 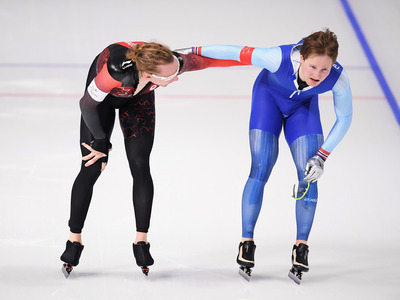 The Netherlands women’s short track team took home a surprise bronze medal in a race in which they didn’t compete after a wild finish. 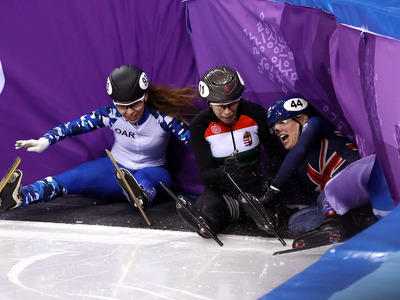 But everyone appreciates good sportsmanship.